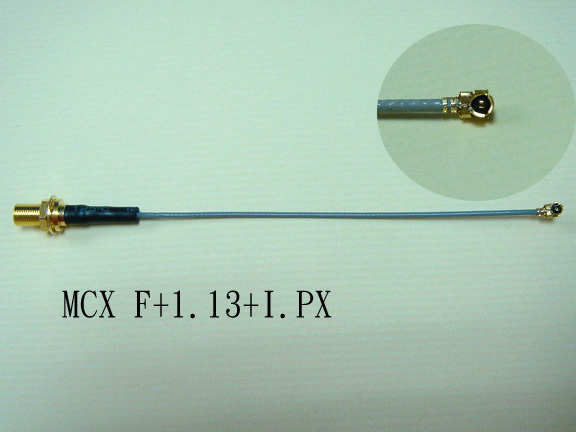 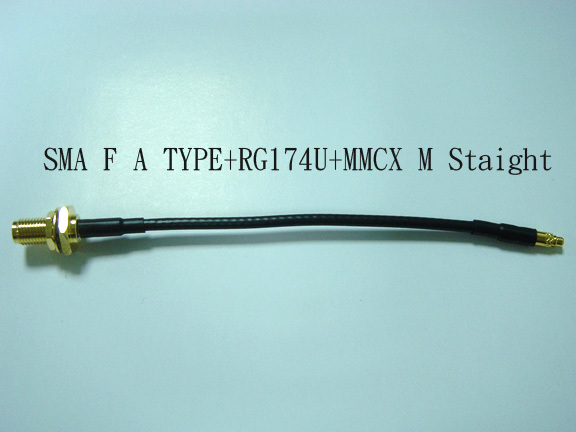 We manufacture RF/Micro coaxial cable for various of application .The capabilities include assembly of leads using miniature flexible ,semi-flexible semi-rigid and thick foam dielectric coaxial cables . 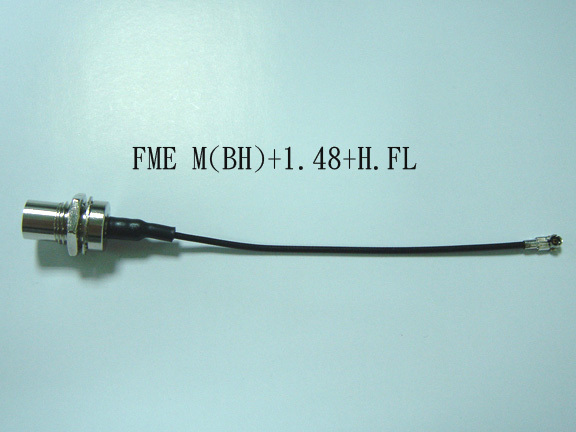 We also provide compatible connectors to meet specific performance requirements . 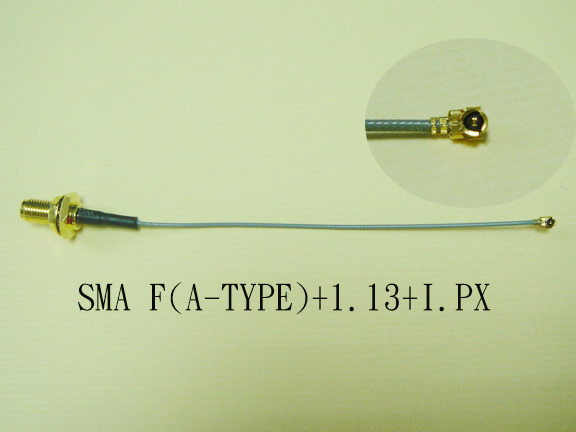 SMA,SMB, SMC,MCX,MMCX,N, MMS, FME,SSMB,TNC,BNC,MINI-UHF.UHF,SPECIAL MICRO CONNECTORS ..ETC. 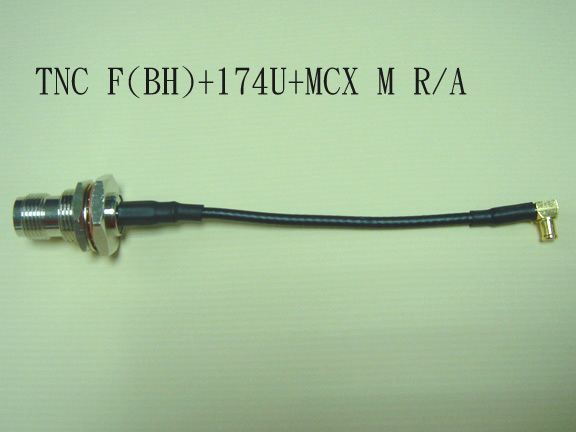 Our HP and Wiltron vector network analyzers is utilized to evaluate all microwave and high performance cable assembly. 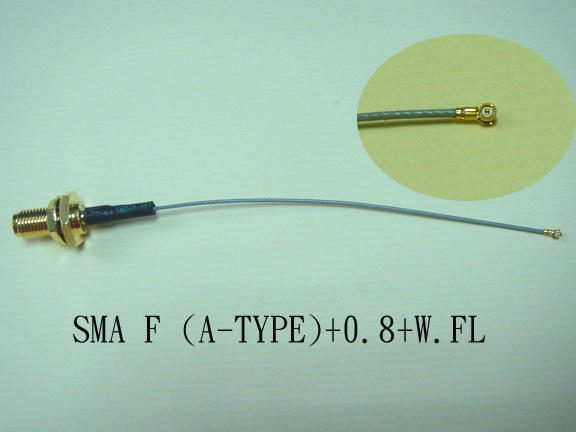 The system ensures accuracy in measuring electrical characteristics , include V.S.W.R. 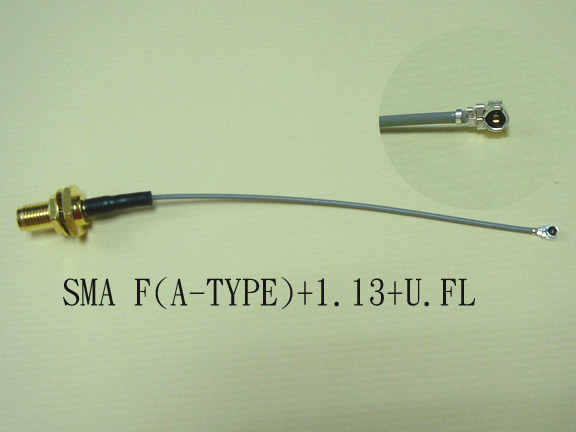 , frequency DC to 40 GHZ , insertion loss and phase stability .